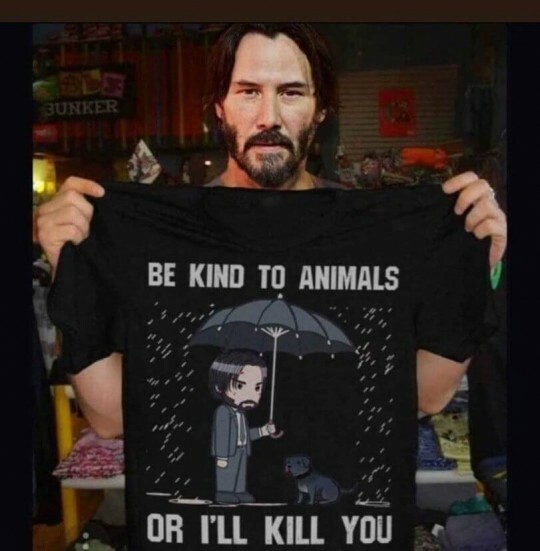 Does John Wick now work for PETA? 6 Responses to Does John Wick now work for PETA? Is it me or does this send out mixed signals Bill Y? I hear what you’re saying Don Don’s but when John Wick tells you to do something, it’s probably best to do it! If he teams up with Liam Neeson for a flick, the dead body count would not be small.